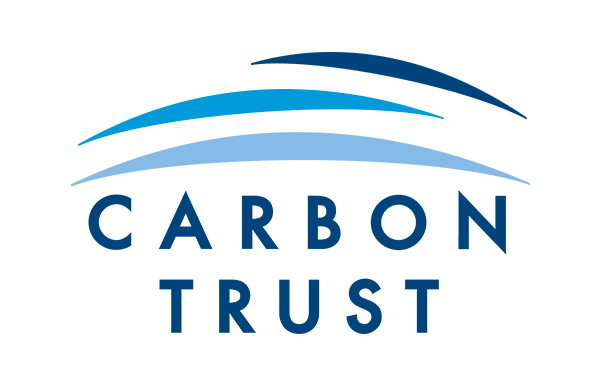 We are working with experts in the Carbon Trust to carry out an in-depth analysis of our environmental footprint so we can address the most pertinent areas in the next phase of our environmental strategy. By analysing where we have the most impact as a business we will be able to create a more effective strategy to reduce our impact on the environment and make our processes as efficient as possible. This year we focused on our Scope 1 and 2 emissions and key areas in our Scope 3 emissions such as waste, transport and employee travel. The Carbon Trust also developed the carbon footprinting model used on all Bord Bia quality assured beef, lamb and dairy farms in Ireland.